Here at 3d Leisure Health and Fitness we have a variety of facilities to suit your needs. We have two multi-use courts that can be used for a variety of sports. 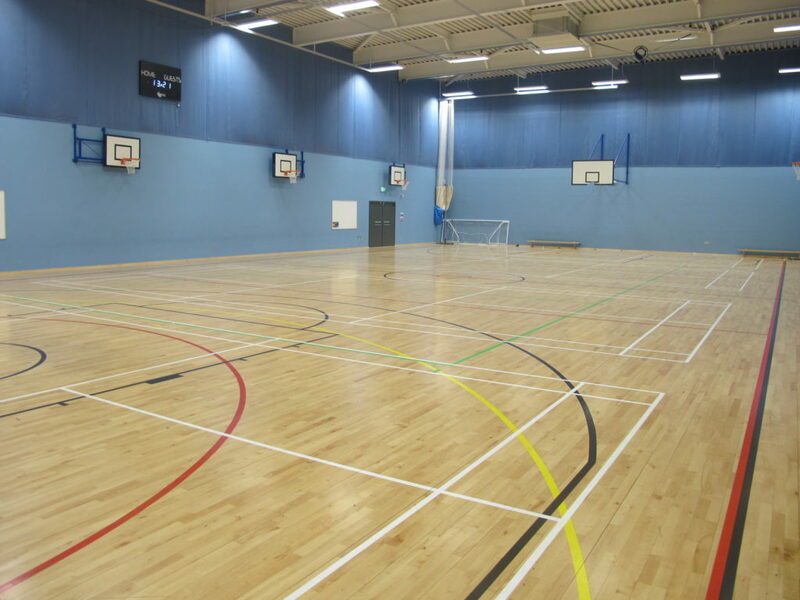 Our indoor hall includes court facilities for basketball, 5 a side football, volleyball, badminton and even indoor cricket. The facilities are second to none and you can enjoy the full facilities through our fitness classes or by hiring out the hall for your own team meeting or a gathering for friends. Our outdoor court facilities are also flexible for multi-use. The polymeric flooring is perfect to keep up with the ever changing British weather avoiding our courts being waterlogged or difficult to play sport on. 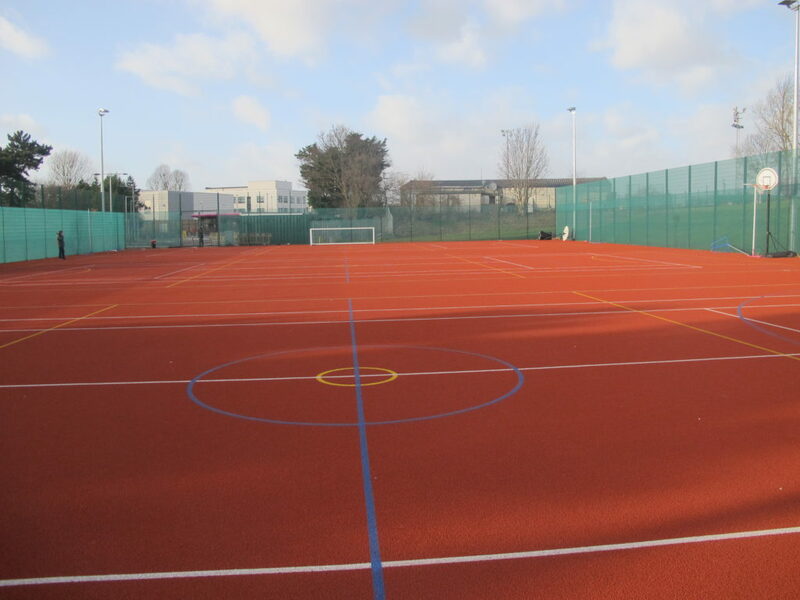 The flexible courts are perfect for football, tennis, cricket, basketball and netball, so whether you and your friends want to play a friendly game or you have a club looking for a new training base we have flexible offers and booking options for you to take advantage of. Our full list of hire prices can be found on our facilities page or if you would like to take advantage of these facilities as part of your membership, speak to our team today about how you can join the 3d Leisure Health and Fitness family.